As of recent years, charcoal products have been seeping into the beauty industry; one such product is the charcoal face wash. It boasts having amazing properties that are all supposedly incredible for the skin. In a market where there are so many different charcoal face washes, we take a closer look at what the best one is. Before using any product it’s severely important to know what the benefits are. Not only will this better inform you but it will also help you determine whether or not this product is for you. Charcoal face wash is great to use in order to cleanse the pores. 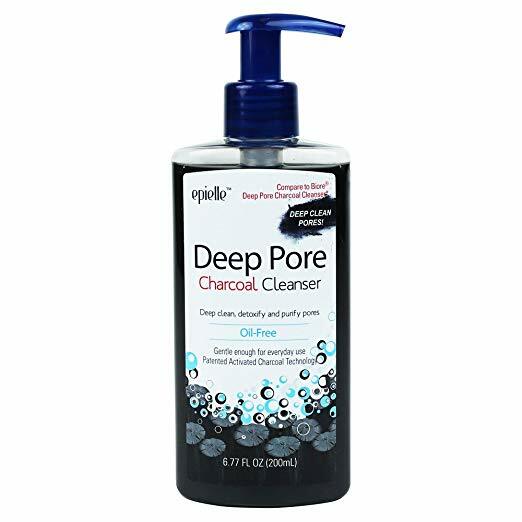 Almost everyone has dirt stuck deep within the pores and charcoal can help remove this stubborn dirt. Ultimately, this will help prevent breakouts, etc. 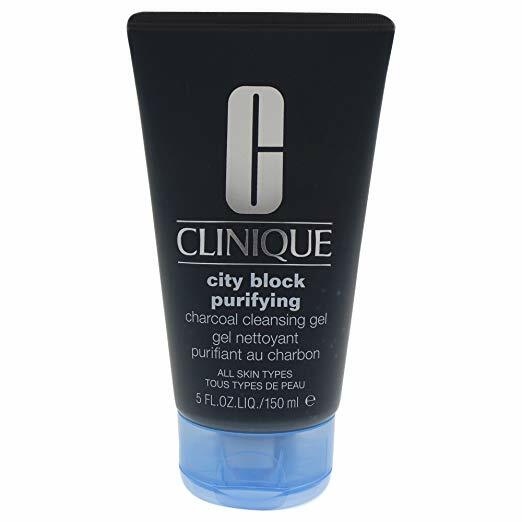 Another key benefit of using charcoal face washes is that they help absorb excess oil. This works hand in hand with pores because it prevents excess sebum from forming. Those who have oily skin are likely to suffer from more blackheads and white heads because of the extra oil that the skin produces. Very often we might not realize just how much dead skin cells are on the surface of the skin. An excellent way to remove these dead skin cells is by exfoliating the skin on a regular basis. Charcoal can act as an exfoliator and help keep the skin smooth and healthy. It also allows new skin to form, which will leave you with better skin quality. By now you’re probably familiar with the charcoal peel of masks which help remove blackheads. When used in conjunction with a charcoal face wash the results are excellent. The properties in the charcoal get rid of blackheads which are very likely caused by dirt. Although there isn’t much research on this matter, many users have happily agreed that charcoal helps lighten acne scars. If you’re someone who has previously had bad acne, this product could be a great opportunity to help remove acne scars once and for all. The world we live in unfortunately is filled with pollution and harsh environmental factors. These aspects can affect the well-being of the skin and new cell growth. Charcoal works as a great detoxifier for the skin and can prevent pollution from getting in the way of gorgeous skin. 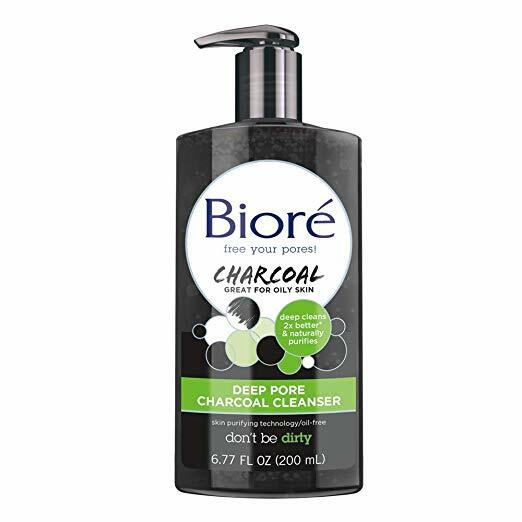 Now that you’ve learned of the benefits of using charcoal for the skin we can get to the best charcoal cleanser of 2019. This list will compare a bunch of different products to finalize which is the winner. This cleanser is ideal for oily skin and it deep cleans the skin while naturally purifying it. A huge bonus of this product is that it’s extremely budget-friendly, making it affordable for everyone. However, on the contrary, Bioré deep is a great product only for those with oily skin. Unfortunately, if you have combination/ dry skin then this product will not work for you. This is an issue because it does limit users from purchasing it. Other than that, it’s a great buy for those who have oily skin. This is every gentleman’s dream product! 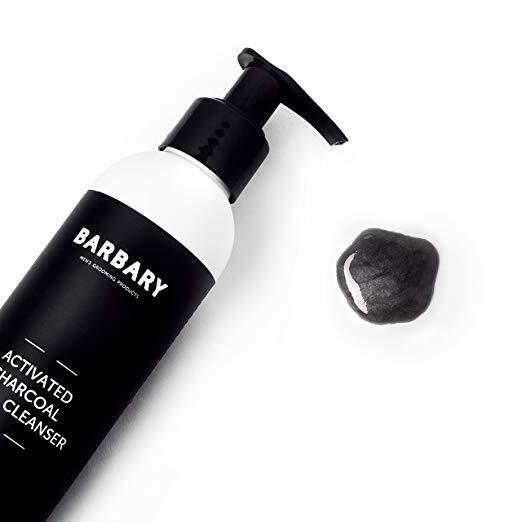 Barbary charcoal face wash rejuvenates the skin by removing impurities from the pores. It also is great at combatting acne because it unclogs the pores and removes excess oil from the skin. Another great thing about Barabary is that it’s completely gluten, paraben, and cruelty-free. The skin is left looking younger, brighter with this product, making it wonderful! The downside to this product is that it’s only suitable for men. This limits its usefulness- which is an issue for women who might want to use this product. This product could actually be a winner because it’s a 2 in 1 product. It’s completely safe to use on the body and face, making it a multi-purpose product. Another huge pro to Safe house naturals detox face and body wash is that it’s all natural and entirely organic. So, if you’re someone looking for an organic and vegan product than this is a great buy. It contains essential oils, activated charcoal, and organic aloe. These ingredients work incredibly well for the wellness of the skin and it also has anti-bacterial properties. The downside of this product is that it is slightly more expensive than the previous two products. However, plenty of times the price pays off in the long run! If you feel more comfortable using a product that is from a well-established and trusted brand, than this could be an option for you. The downside to this product is that it comes in way higher and doesn’t have many extras compared to Safe house naturals detox face and body wash. We would recommend trying on the travel size tubes first if you’re concerned with the significantly high price. Realbel is another fantastically priced product that promises great skin and value for money. This product is made in Japan and contains black charcoal which leaves the skin feeling and looking beautiful. Users have mentioned that this product is a great buy because it leaves the skin hydrated. It’s also known for being the ultimate product that can be used to fight off acne. It works on all skin types and a little goes a long way when washing the face. The downside to this product is that it does not ship to all countries. Chilogy is a great product to use if you have damaged skin. It’s packed with powerful anti-oxidants such as vitamins B5 & C, coconut oil, and Aloe Vera gel. This unisex face wash is a must to implement into your daily skincare routine. The activated charcoal in this product is wonderful for skin concerns such as eczema, rosacea, acne, blemishes, and blackheads. The downside of the Chilogy face wash is that it might dry out the skin a bit. It does come at a steep price and this could also be an issue for those who are looking for something more affordable. This daily face wash looks extremely inviting because it’s marked at a lower price. It deep cleans and purifies the pores, while detoxing the skin. 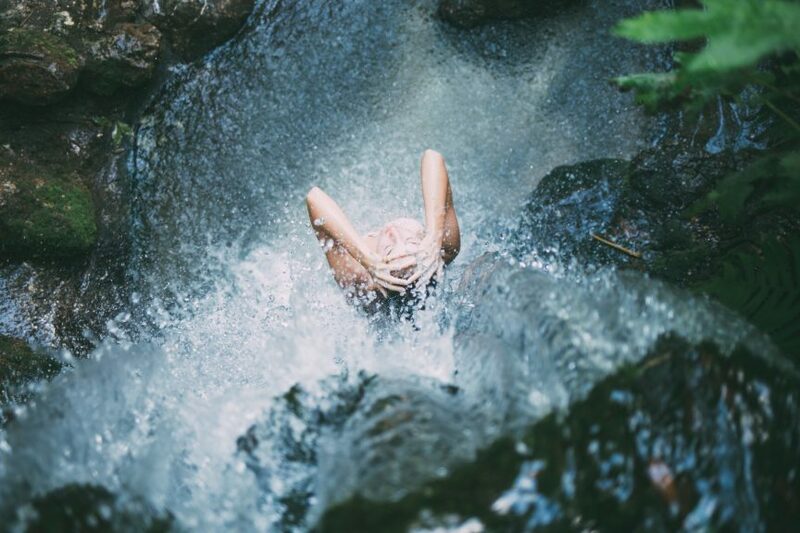 It’s a great way to waken the skin up and keep it refreshed after a long day of work. The downside of this product is that it isn’t fragrance-free, as it states on the actual product. Another concern of this face wash is that it isn’t suited for sensitive skin. If one of your skin concerns are dull skin, then this product was made just for you. 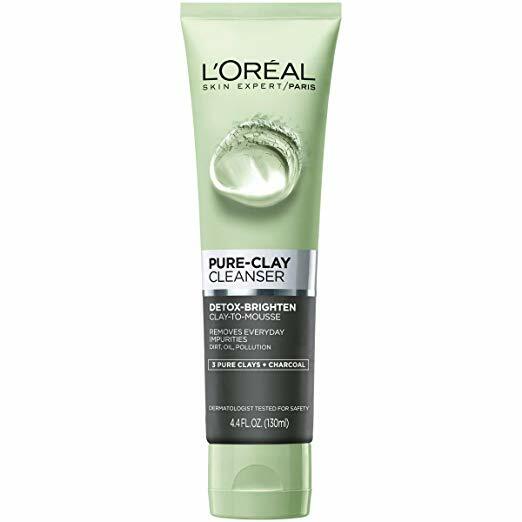 The charcoal properties in L’Oréal Paris Skincare Pure-Clay Facial Cleanser will help brighten up dull and tired looking skin. It detoxes the skin to promote healthy and glowing skin. The three pure clays used will help keep the skin clean and clear from pollution, dirt, and oil. This face wash is suitable for all skin types and can be used on a daily basis. This charcoal face wash also has red algae and eucalyptus which has great benefits on its own. The algae serve as an exfoliant and remove dead skin cells. The eucalyptus leaves are highly beneficial to perfect imperfect skin concerns. Now that we have taken a look at each of the different makes of charcoal face washes it’s time to choose the winning product. While all these face washes have promising and long-lasting effects, some of them were better than others. Aspects such as price and quality of ingredients used to make these products all play a vital role. Whenever you’re looking for skincare products it’s highly important that it’s made from the best ingredients. Another important thing to remember is that what works for some might not work for others. 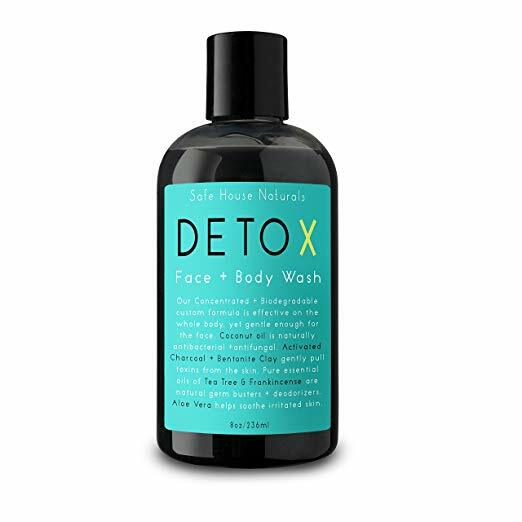 With that being said, the best charcoal face wash of 2019 is Safe house naturals detox face and body wash. The reason for this is because it’s made with organic products and it’s safe to use on the body and face. Another huge pro is that it’s completely vegan-friendly and is safe for all skin types. It might be marked slightly higher in price, but the quality of ingredients used is unbeatable to the rest. Disclaimer: Always do a test patch on your skin to see if the product agrees with your skin or not.